When developer Sean Dunne conceived of a plan to bring a piece of Knightsbridge to Ballsbridge by building hundreds of luxurious apartments on the site of Jurys and the Berkeley Court Hotel, the strength of opposition from within Dublin 4 was palpable. Those objections aside, Dunne’s ambition for a scheme where the starting prices would hover in the region of €1m would shortly prove to be out of step with an economy then teetering, along with the rest of the world, on the brink. Roll forward to today however, and what had appeared to be hopelessly optimistic in the twilight of the boom and in the recession that followed, is being realised by Joe O’Reilly’s Chartered Land at Lansdowne Place. 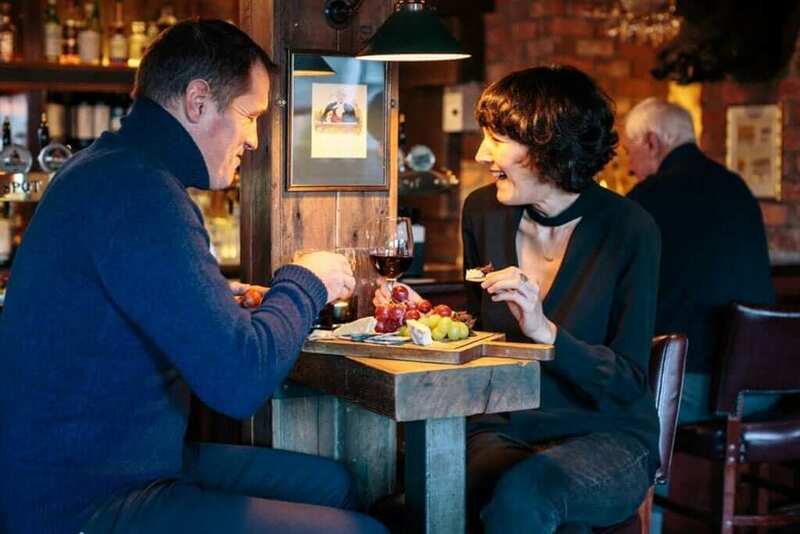 “All of our buyers to date, bar one, are Irish citizens, either resident here in Ireland, or Irish diaspora. 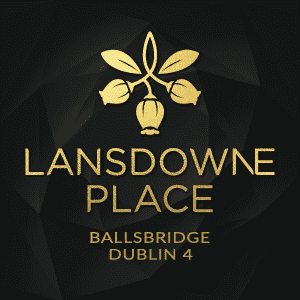 Lansdowne Place is built to the highest of international standards and we have recently launched outside the domestic market as the offering appeals to the Irish abroad looking for a Dublin base,” a spokesperson for Chartered Land said. Outside of the enthusiastic response from Irish buyers, British-born property magnate and co-founder of Green Reit, Stephen Vernon, bears the distinction of being the first to have bought into Lansdowne Place, paying in the region of €5m in spring 2017 for a four-bedroom penthouse with study. Inside, Vernon’s apartment extends to 314 sq m (3,672 sq ft) – or three times the area of the average three bed semi-D. The living space is complemented by 262 sq m (2,820 sq ft) of terraces, bringing the Green Reit chief’s accommodation to a total of 603 sq m (6,492 sq ft). While Vernon’s purchase set a record in terms of price for the Irish apartment market, it was to be a short-lived one. An unnamed Irish businessman, who is believed to be based overseas, raised the bar late last year when he agreed to pay €6.5m to secure a 529 sq m (5,694 sq ft) roof garden penthouse in the next block, off the plans. That record looks set to be shattered once more however following the release for sale two weeks ago of Lansdowne Place’s fifth phase. 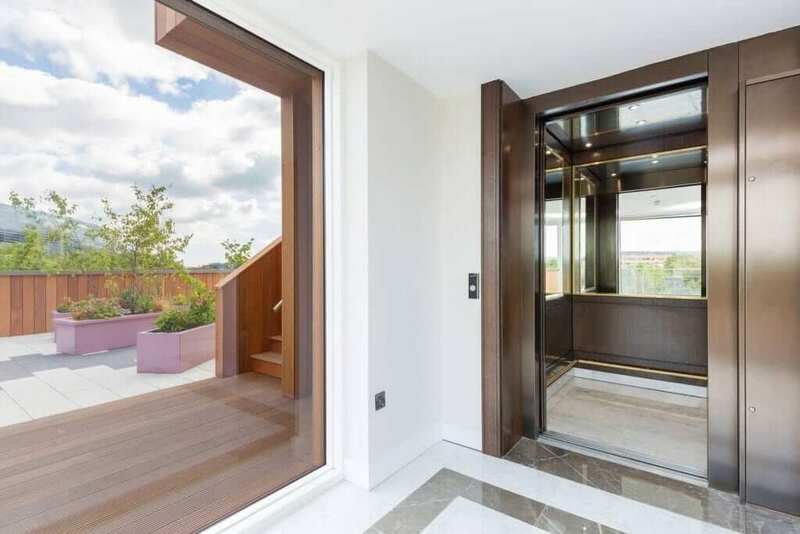 Included in this latest tranche is Ireland’s largest-ever penthouse. This article originally appeared on the Irish Independant.